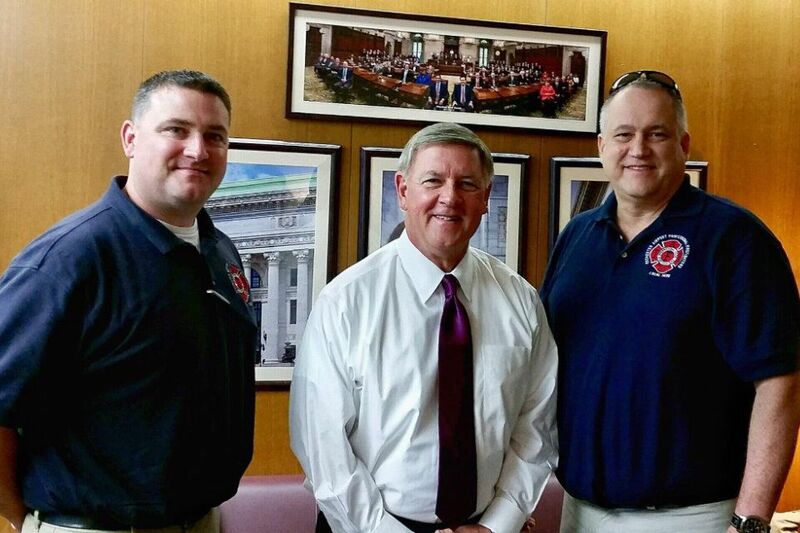 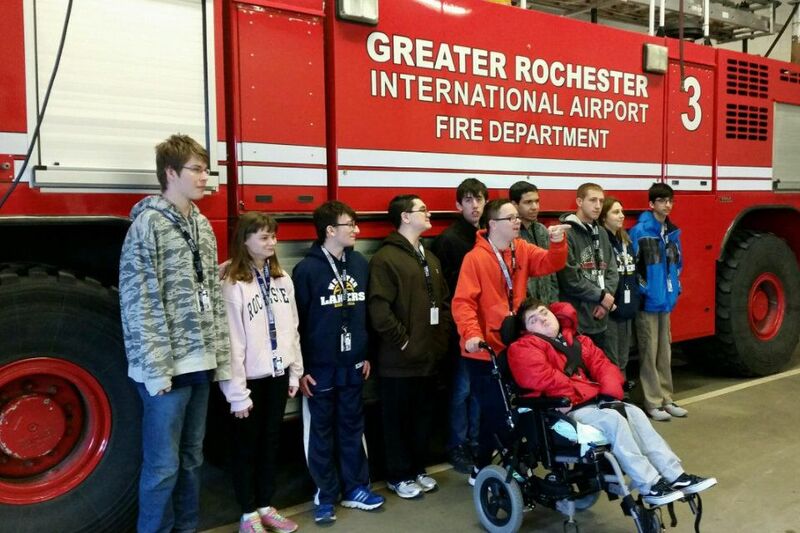 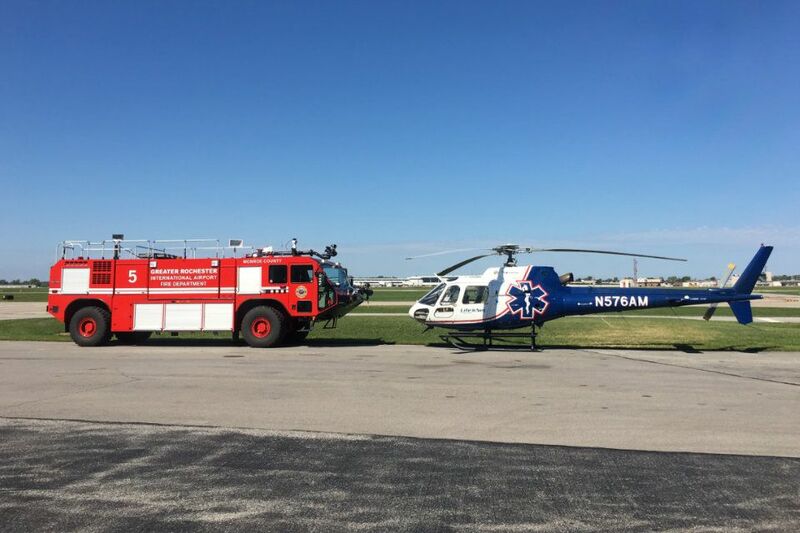 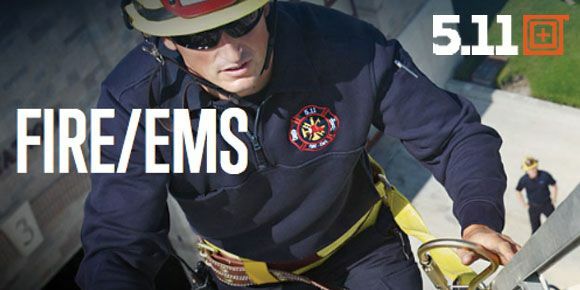 As a union, we are responsible for negotiating an acceptable wages and benefits package for the Fire Fighters and Fire Captains of the Greater Rochester International Airport Fire Department. 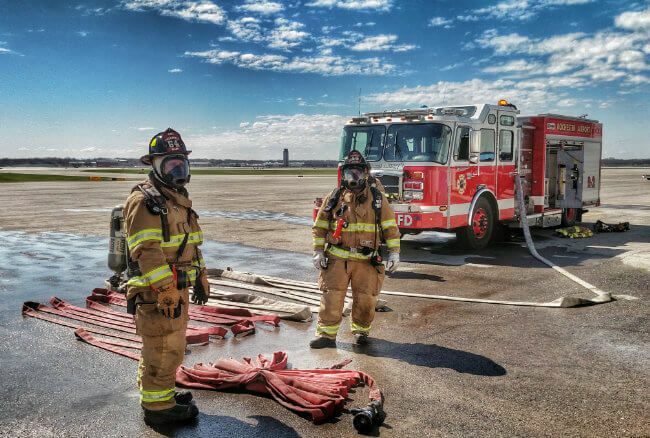 We also work with the Airport Fire Chief and GRIA administration to ensure our members are provided with the appropriate working conditions, tools, and equipment to do their job as safely and efficiently as possible. 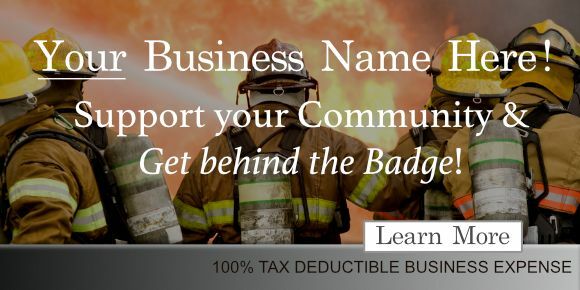 Our members are employed by the County of Monroe, and the Department’s operation is 100% funded through airport fees and rents, meaning there is no impact to local taxpayers.